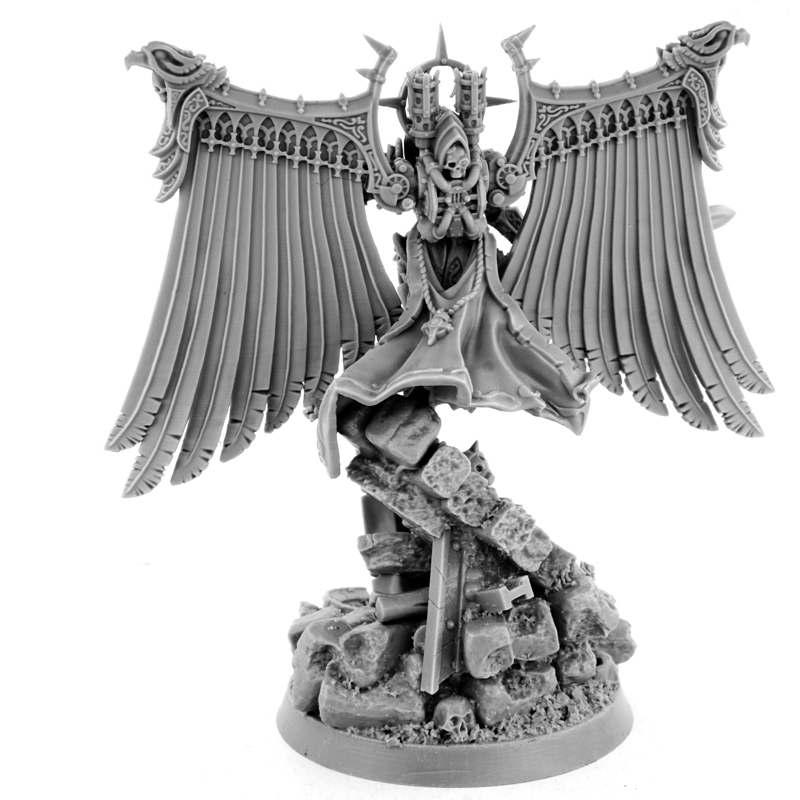 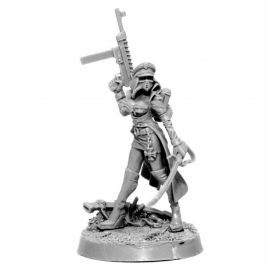 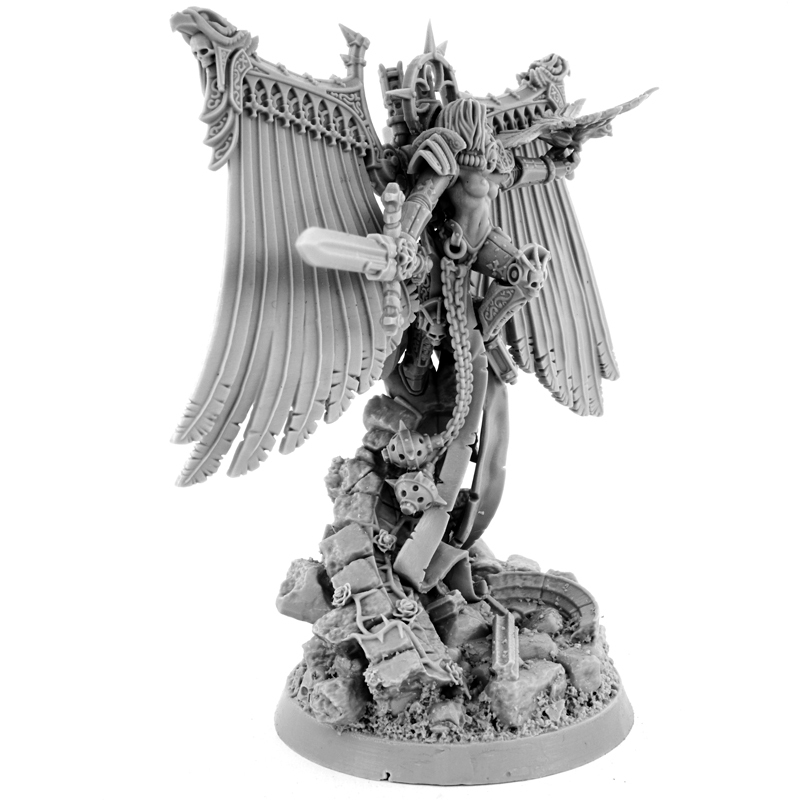 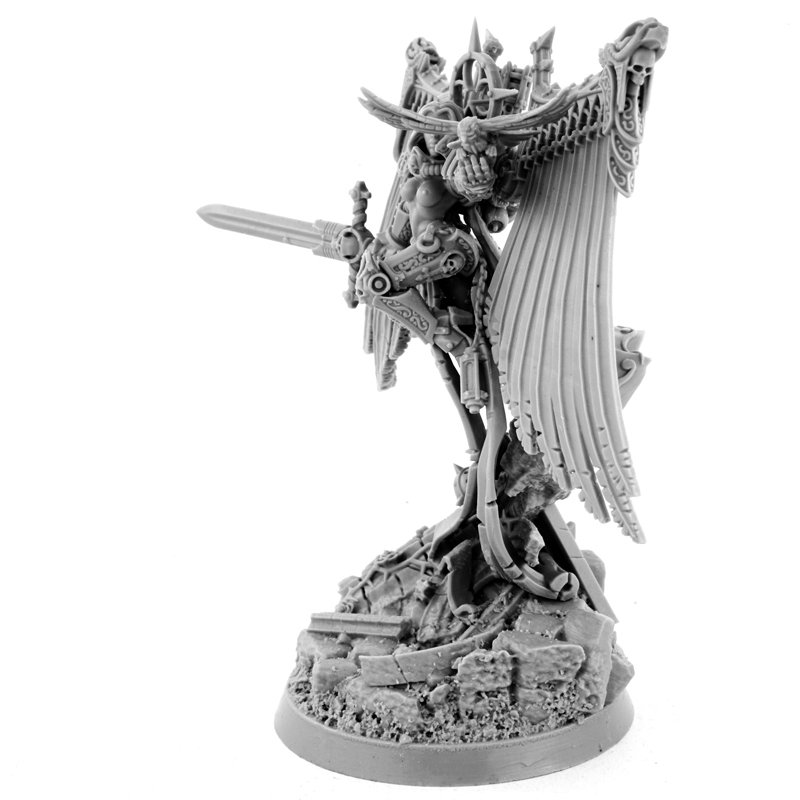 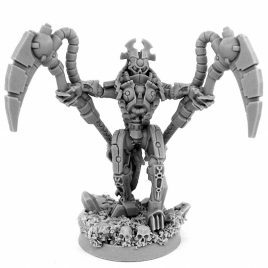 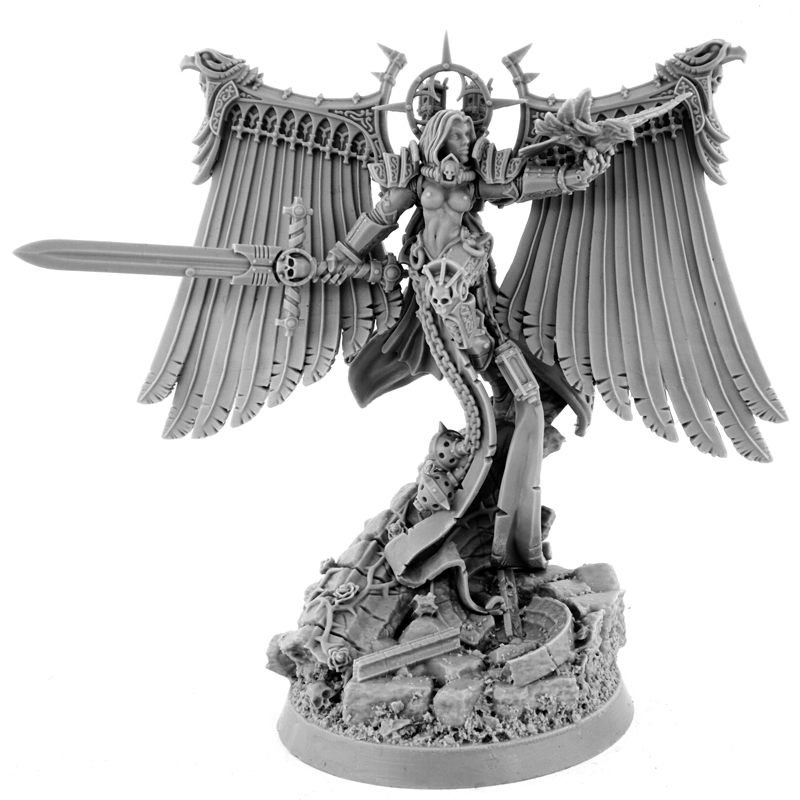 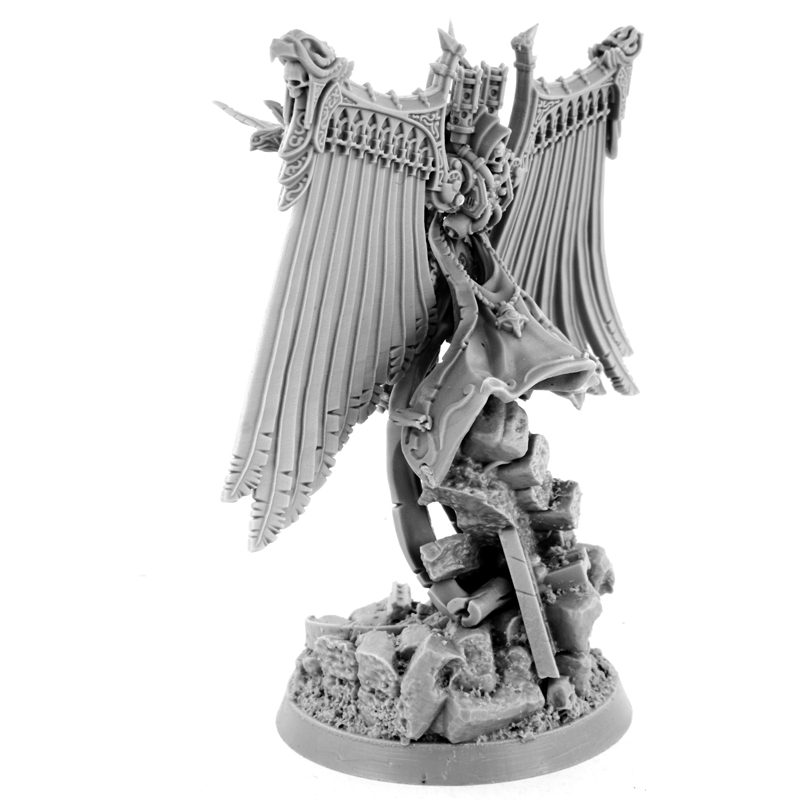 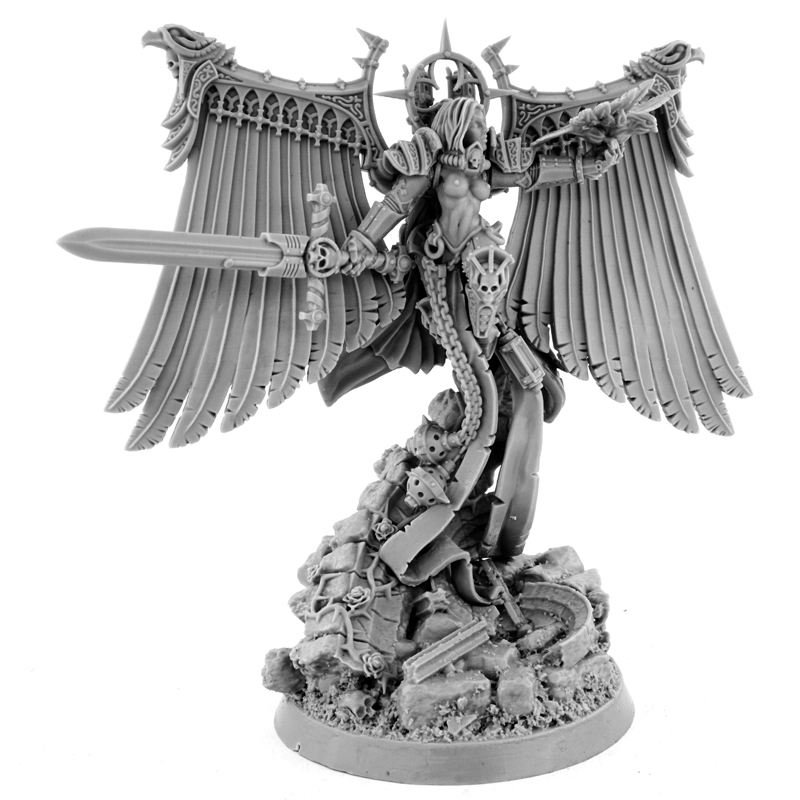 This miniature is supplied unpainted and require assembly. 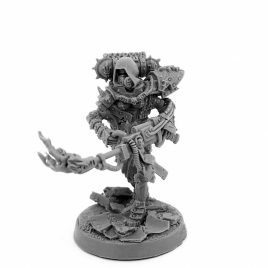 A very good model all the details that you can see in the web are in the miniature and base. 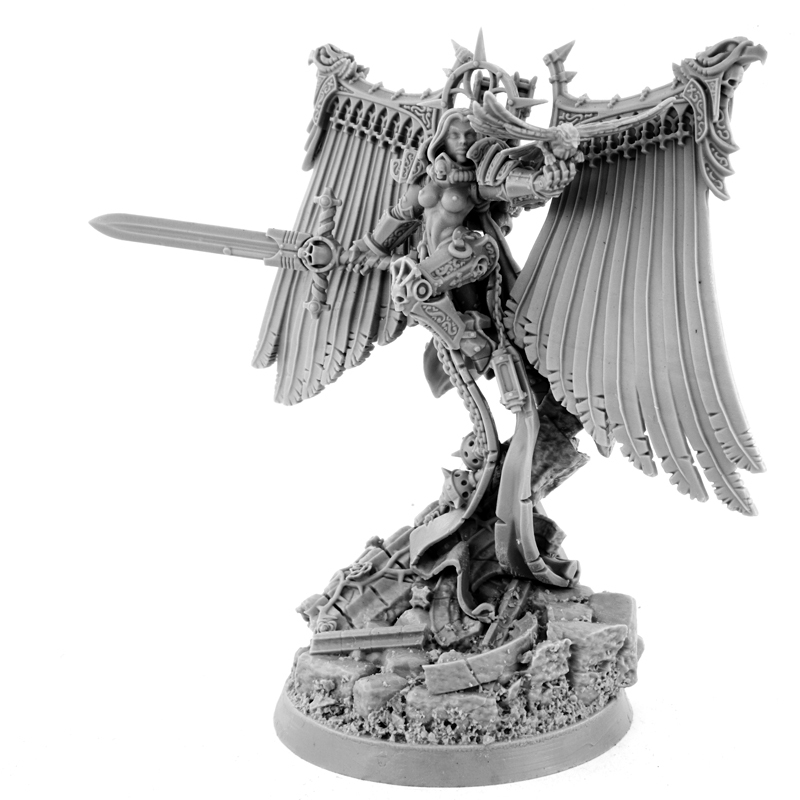 Great resin quality.